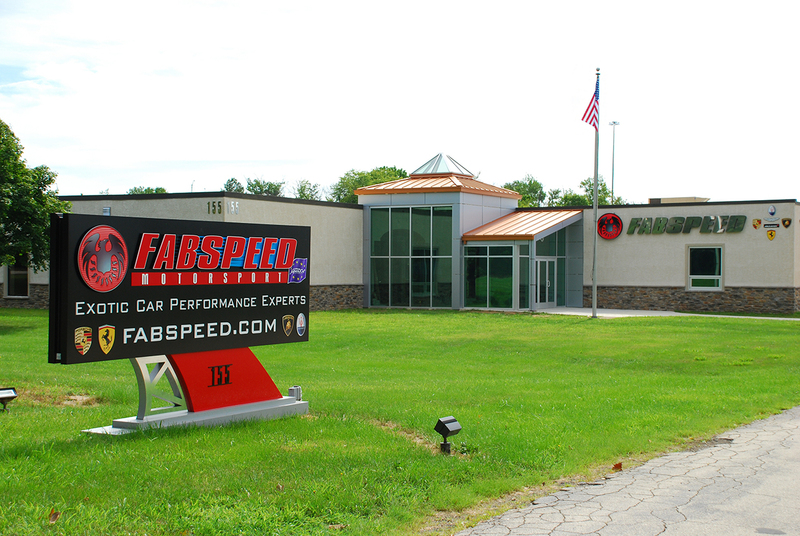 Take a step inside the Fabspeed Speed Shop in Fort Washington, PA, to see what happens on a daily basis. As visitors walk through the front door, the nice views continue. 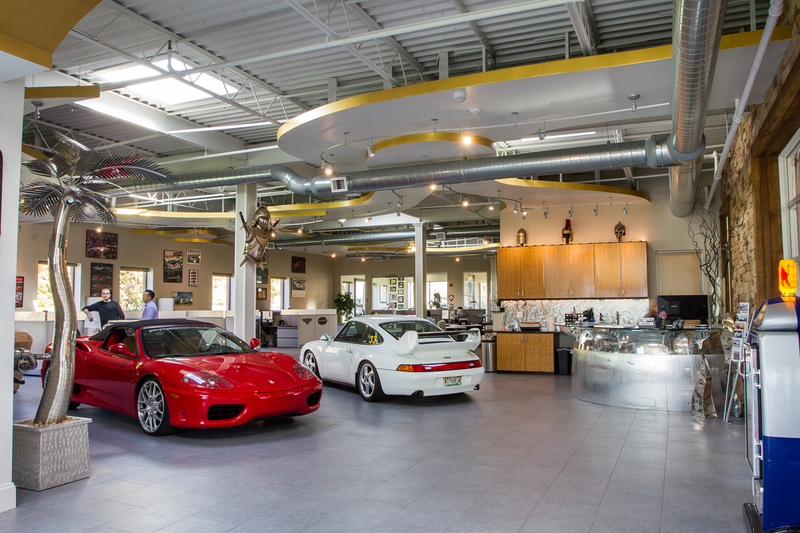 We always have a variety of cars on display at Fabspeed. You never know what amazing vehicles you will be greeted with. The natural light and beautiful decorations make the front office a relaxing place to work and a comfortable place to visit. 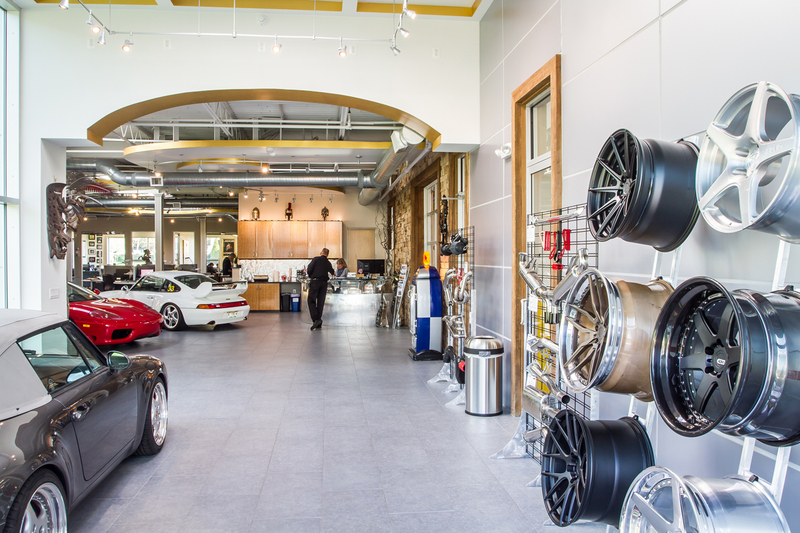 In the back of the shop, we usually have a full shop of supercars in various stages of their install. 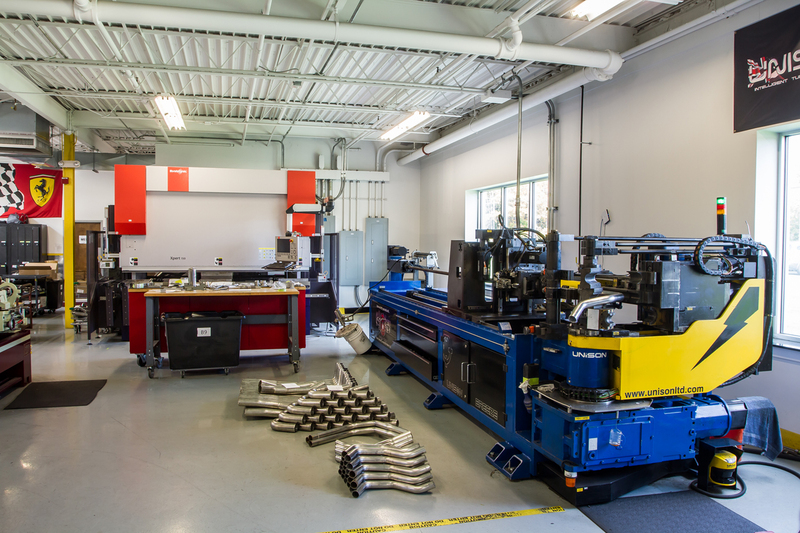 At Fabspeed, we use the highest quality machinery and materials in order to fabricate the highest quality products. 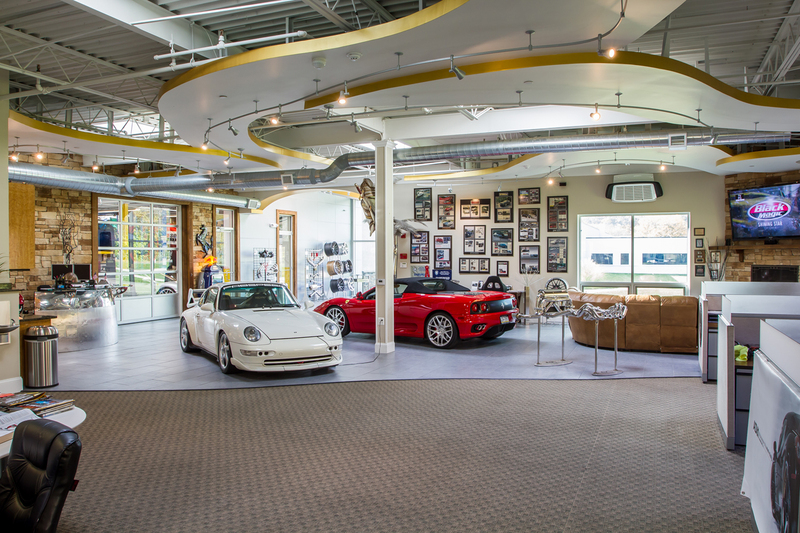 Click here for a full, in-depth tour from Turn 14's Blog, Front Street.